get baked at the beach! Growing up, my Mam-aw prepared a family feast every Sunday. The meal always concluded with her amazing sweet treats. Spending time with her in the kitchen and the memories of these gatherings make up some of my fondest childhood memories and are responsible for my love of family and great food. At BAKED Dessert Cafe, fine art and wine gallery we celebrate the art of scratch made food. Our handcrafted desserts and savory selections are made with love and the finest 100% all-natural ingredients, free of artificial colors, flavors, preservatives and trans-fats. Enjoy our cafe setting while appreciating our local art and our selection of organic and sustainable wines. 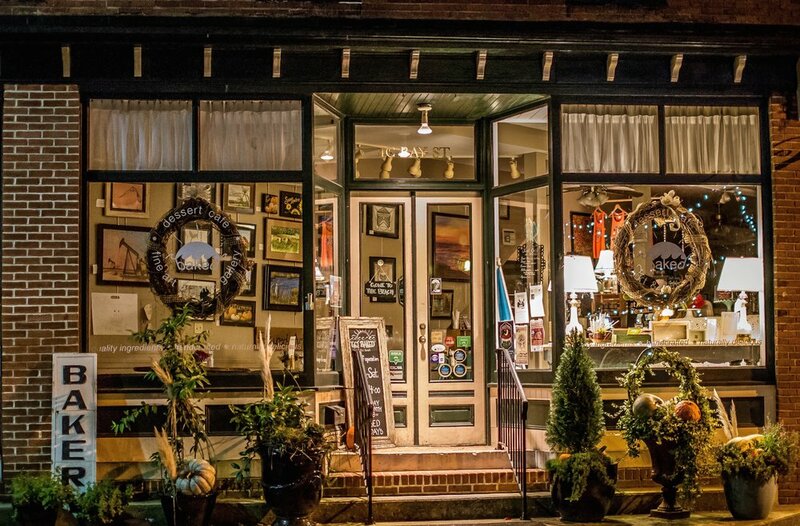 We are located at 4 C Bay Street in the Historic Downtown of Berlin, Maryland, across the street from the Atlantic Hotel and just minutes outside of Ocean City, Maryland. Find us and get “BAKED” at the beach! 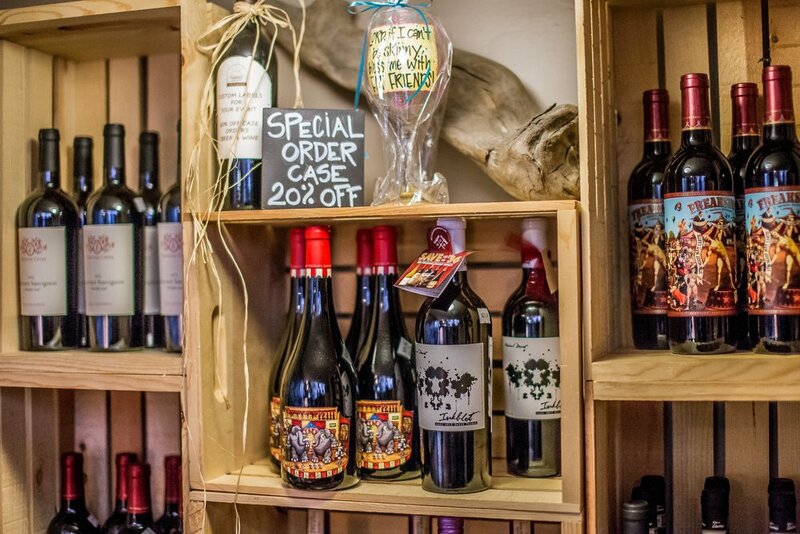 Not only do we have handmade delicious desserts, we also have a full selection of wines and coffees. To place an order, please call the bakery. Special orders require 48 hours notice.